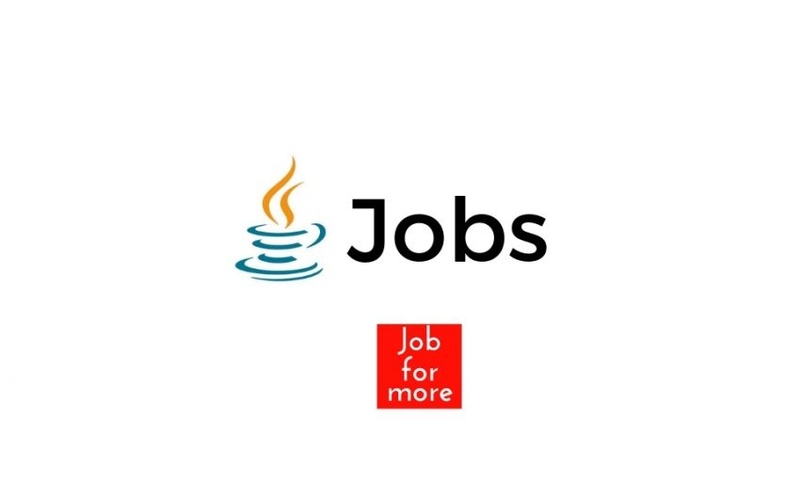 Are you looking for Java Jobs in Noida, Gurgaon, Mumbai, and Hyderabad? Tangerine Digital Entertainment Private Limited. (TO THE NEW). Collaborate across the company and interact with our customers to define, design and showcase new concepts and solutions. B.Tech/MCA with at least 2 years of relevant experience. Excellent understanding of OOPS concepts and JAVA programming language. Understanding of latest technologies and tools in the Java/JEE space. Senior Manager Technology drives the translation and construction of a client’s business problems into innovative technology solutions by creating and owning the technical vision of multiple projects and ensuring that the vision is achieved with a high level of quality. Experience with Concurrent Package, Data Structures, and Algorithms. Experience on JS Frameworks (either Angular2 or React). Strong acumen in problem-solving skills. Experience writing JUnit test cases. Product development experience in the agile environment will be a big plus though not mandatory. Highly Tech Savvy and hands-on coder. Strong evidence of a solution/product/ project/ module created from scratch ground up. Core Java, Advanced Java, Design Patterns, Algorithms, OOPS concepts, data structures, Collections, interface, Spring MVC, Transaction Handling, Hibernate, Web/REST Services, multi-threading. An excellent techie with strong experience in Core Java, Spring MVC, Struts, Hibernate or equivalent ORM. Preferably, good exposure to Java/J2EE, Spring, Hibernate, PL/SQL, Web services (SOAP/REST), UNIX Shell Scripting. A master of SQL and Oracle DB Codes, debugs, documents and tests application programs, develops unit test scripts, documents and tests application programs, as well as other activities that include logic analysis and flowcharting. Expertise on Single Page Applications and frameworks like AngularJS 2/4, ReactJS, etc. Need a Java developer comfortable working with frameworks, like Spring, and interested in managing the interchange of data between servers and users. The primary focus will be the development of server-side logic, ensuring high performance and responsiveness to requests from the front-end. Passionate, self-motivated, team player with experience working in agile and a willingness to work and learn in a collaborative environment. Web application security (Spring security, OAuth). S No 1 A F-1 Irani Market CompoundYera Wada, PunePUNE,Maharashtra,India 411006. We are hiring Core Java / J2EE Developer position. Details mentioned below. It is great opportunities to work for the Product Development in BFSI Domain. To handle this role professionals should be strong in coding Core Java, Spring Framework, Restful, EJB and Oracle. Jawaharlal Nehru Road, Thiru Vi Ka Industrial Estate, Ekkaduthangal, Chennai.